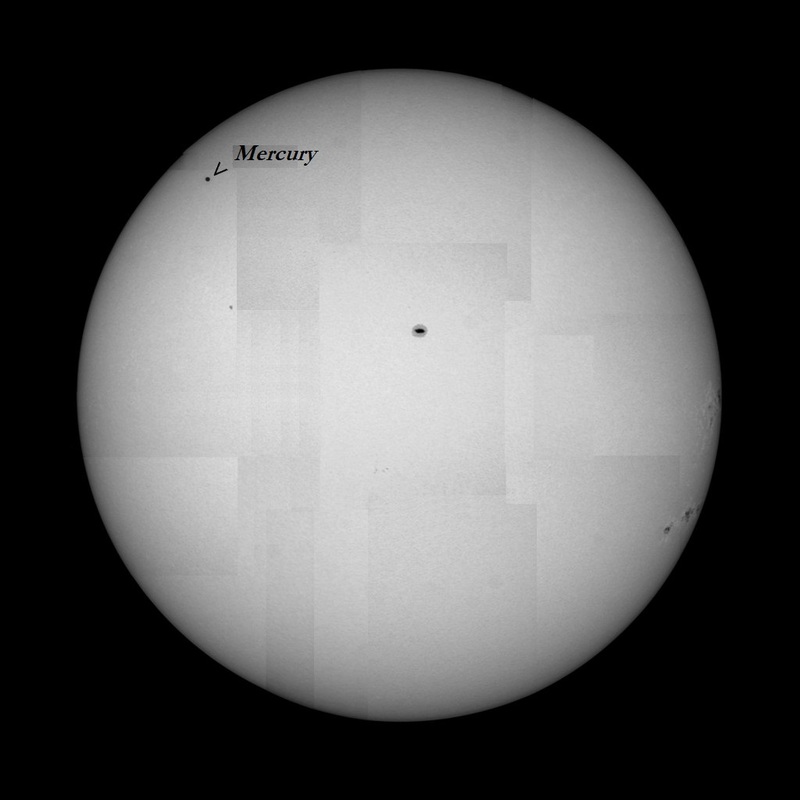 Mercury will wander in front of the Sun on the 9th of May to offer us a fascinating spectacle. Within a time frame of 7.5 hours, the closest planet will move across the lower half of the solar disk – a slow and steady pace indeed. The Transit of Mercury: What’s That Now? Such an event is only fascinating if you know what it’s all about, right? Everyone can see a galaxy through a telescope and say something like, ‘that sure is something.’ However, knowing something about the object adds an extra layer to the fascination. The same applies to Mercury. Mercury is the closest, fastest and smallest planet of our solar system, orbiting the Sun in 88 days. After 116 days, the little planet overtakes Earth, making it seem like it’s orbit is longer than it truly is. Every 116 days, Mercury stands in conjunction, and as a result finds itself in a straight line between the Earth and Sun, much like the Moon during a solar eclipse. So then, why don’t we see a transit every year? That is a result of the especially weird orbit Mercury takes around the Sun, which at a 7° tilt compared to the ecliptic (the orbital plane of the Earth) makes transits seldom. Most of the time, Mercury will pass above or below the Sun and we don’t bat an eye. Long story, short – a transit only occurs when the Earth and Mercury are in conjunction AND both planets’ orbital planes match up. Mercury must be at the point of conjunction as close as possible to the ecliptic. Every 100 years, this ‘coincidence’ occurs roughly 13-14 times. The last time we experienced a transit of the littlest planet was on the 7th of May, 2003. Funny enough, it is happening again almost to the day 13 years later. So, if you neighbor asks curiously what you are looking at through your telescope, tell them about this great event. Of great importance, is knowing how a transit occurs and when exactly you can see it. For this reason, we have put together a table for central Europe and the US east coast. During a Transit or eclipse, there are always four contacts at which the object touches the Sun. 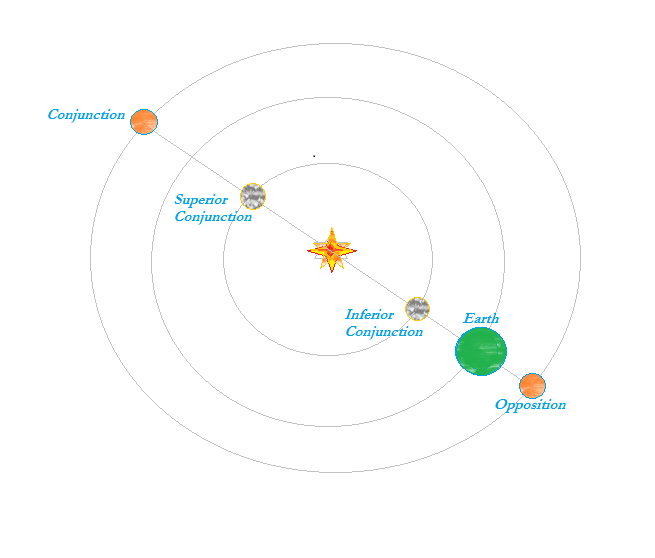 The first contact entails the planet’s outer edge touching the Sun’s disk, while the second the outer edge of the planet comes into contact with the Sun, meaning the entire object is ‘within’ the Sun’s disk. The third involves the object making contact with the other side of the Sun, while the fourth entails the planet leaving the Sun’s disk altogether, making it once again unseen to us. Can You See It All? For much of the world, the entire transit will not be visible, as the Sun sets in eastern Europe and as the Sun rises the western US during the transit time. Sky and Telescope have a hand map detailing how much of the transit you can see based on your location. Don’t forget of course to find a great spot with an unobstructed view of the horizon, if you are in an area where the entire transit may not be visible. Altogether the entire event lasts about 7.5 hours, leaving plenty of time for an intensive observation. Of course before putting the cart before the horse, you should make sure that you are well equipped! More info on that here. If you lack suitable equipment, then check out an observatory in your area.